A founding family member of Donatos Pizza, Jane Grote Abell currently holds the title of Chairwoman of the Board. Throughout her many leadership positions, she helped steer the company’s business strategy. In 2003, Jane was a major catalyst behind the decision to purchase Donatos back from McDonald’s. Following the buy back, in December of 2006, Jane was promoted to President and Chief Operating Officer. Jane is a member of the American Heart Association Go Red for Women and the co-chair for the 2015-2016 Go Red Campaign. She is a founding member of the Ross Leadership Institute and serves on the Otterbein Women’s Leadership Advisory Council. She sits on the Board of Directors for Reeb Avenue Center, Action for Children, Experience Columbus and I Know I Can. 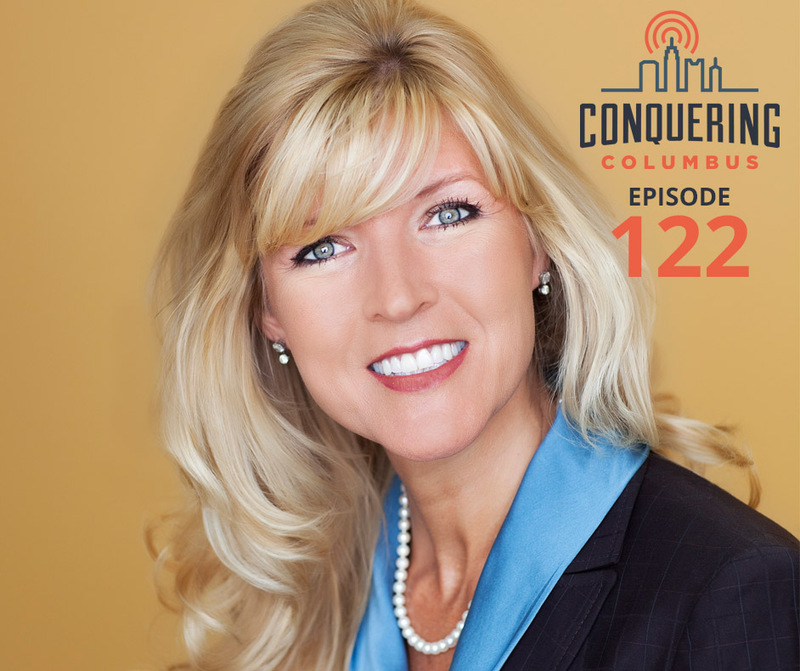 In 2014, Columbus CEO Magazine named Jane CEO of the Year and Franchise Update Magazine listed her as one of the Top 24 Women in Franchising. In 2015, Jane released her first book THE MISSING PIECE: Doing Business the Donatos Way.